As a result of multiple public campaigns, the pressure is increasingly on retailers to offer misshapen or “ugly” produce to combat food waste and boost availability and affordability. In the US, retailers across the country have been convinced to stock ugly produce, including Whole Foods and Walmart, placing those still resisting the idea in the firing line of campaign groups. A change.org petition has been launched to encourage US retailer Albertsons to follow suit. 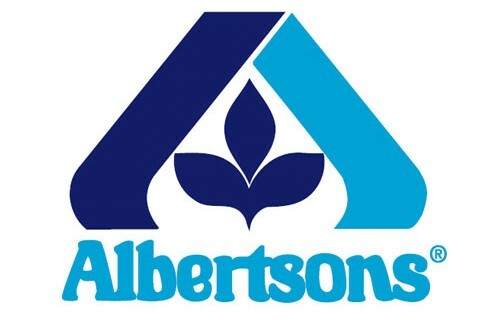 The petition references Albertsons’ claim to be “working towards zero waste”, suggesting that cutting waste at the farms they buy from is one way of achieving this. “We want [Albertsons] to do something simple, effective and good for the farmers’, retailers’ and customers’ bottom line,” the petition stated. “This can have a big impact, given it is America’s second largest retailer with over 2,200 US stores.